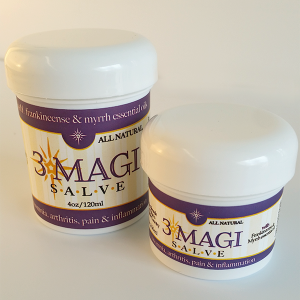 3 Magi salve created for pain relief, inflammation relief, arthritis pain, soreness, skin spots, insomnia, hemorrhoids, and so much more. The customer feedback has been extensive and people can’t stop using the 3 Magi salve. After nearly 2 years in the making we have finally introduced the long awaited 3 Magi Salve. 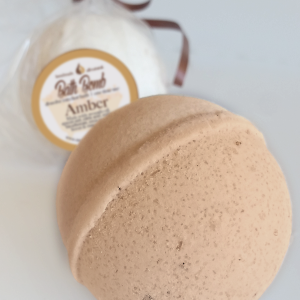 NEW for FALL 2018…Amber Bath Bombs! 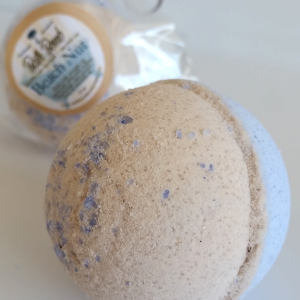 Delivering a sweet, warm, and cozy scent, our new Amber bath bombs are the perfect way to relax! 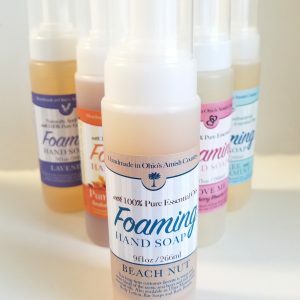 A unique blend of Vanilla and Acai Oils gives a sweet, fresh, fun aroma that engulfs the water and your skin leaving you silky smoothe. 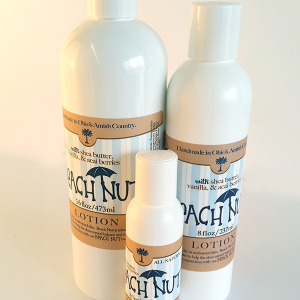 Our unique and famous Beach Nut line is created to help soothe sun-kissed skin with a natural organic Shea butter. 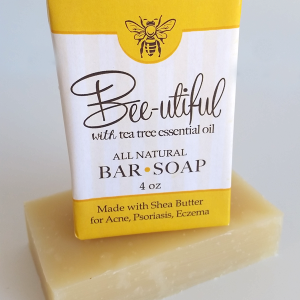 The Shea butter creates a soothing soft creamy layer on the skin that absorbs and soothes the skin. 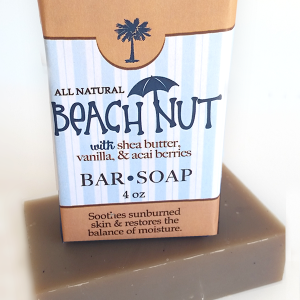 The lotion is soft and smells great, as we use a combination of Acacia berry oil and Vanilla oil. 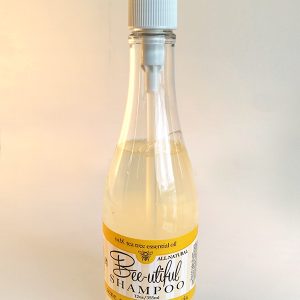 Some say it smells like Vanilla, others Butterscotch. You be the judge, you'll love it!